Washington: A photograph of a toddler crying helplessly near the US-Mexico border has won the prestigious World Press Photo of the Year award. “I think this image touched many people’s hearts, as it did mine, because it humanises a larger story. 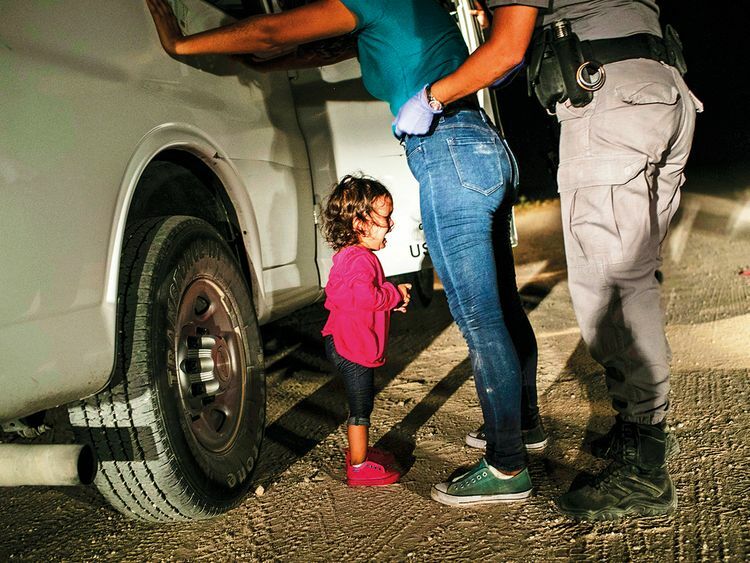 When you see Yanela’s face, and she is more than two years old now, you really see the humanity and the fear of making such a long journey and crossing a border in the dead of night,” World Press Photo quoted Moore as saying. Will his well-documented past of confusing and embarrassing moments work against him?